If you ‘re looking for high quality, hot beats & instrumentals, check out FullRangeBeats.com now! Find the hottest rap, trap, hip-hop, R&B and pop beats around. Get your music from a producer with experience. 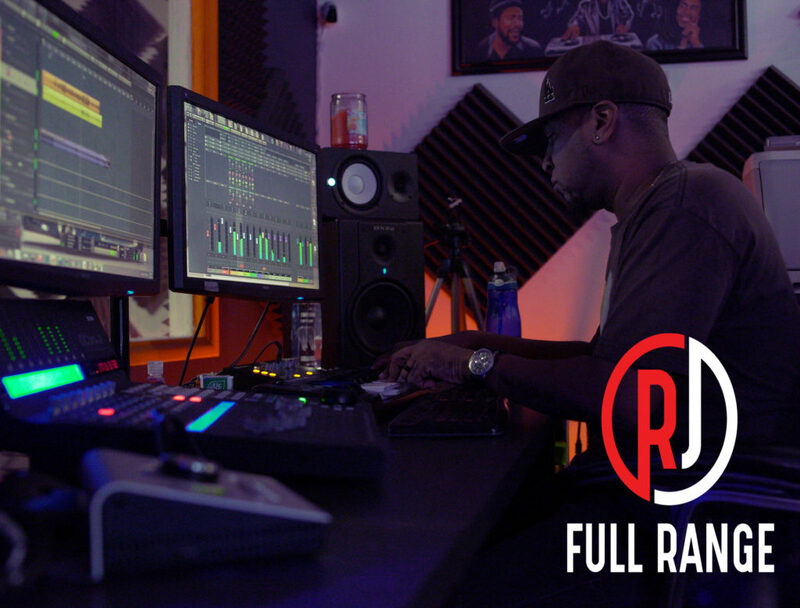 RJ Full Range (head producer & engineer) has over 15 years experience in the music industry. RJ Full Range has produced music for signed and unsigned artists, tv shows and movies. He’s worked with artists such as Marcus Black (Love and Hip-Hop Hollywood, Silkk The Shocker, Compton AV, and many more.. MTV, VH1, Searchlight films, NBC, and more. Check out FullRangeBeats.com now!